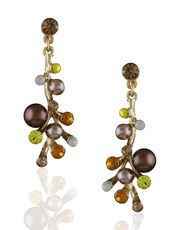 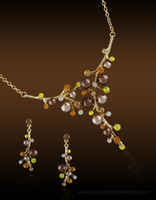 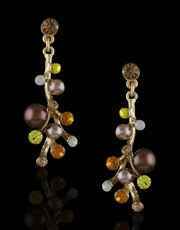 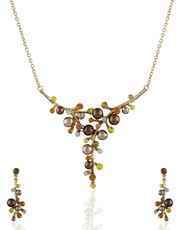 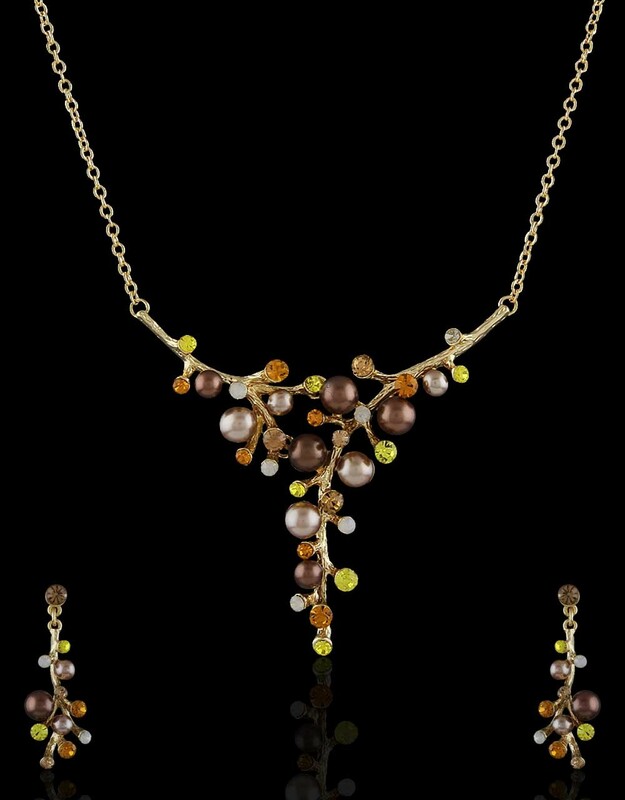 Brown colored appealing necklace set encrusted with shimmering stones along with beautiful pearls. 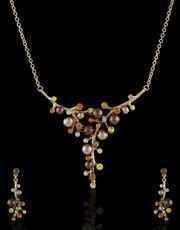 This set is fashioned from golden polished Korean metal. 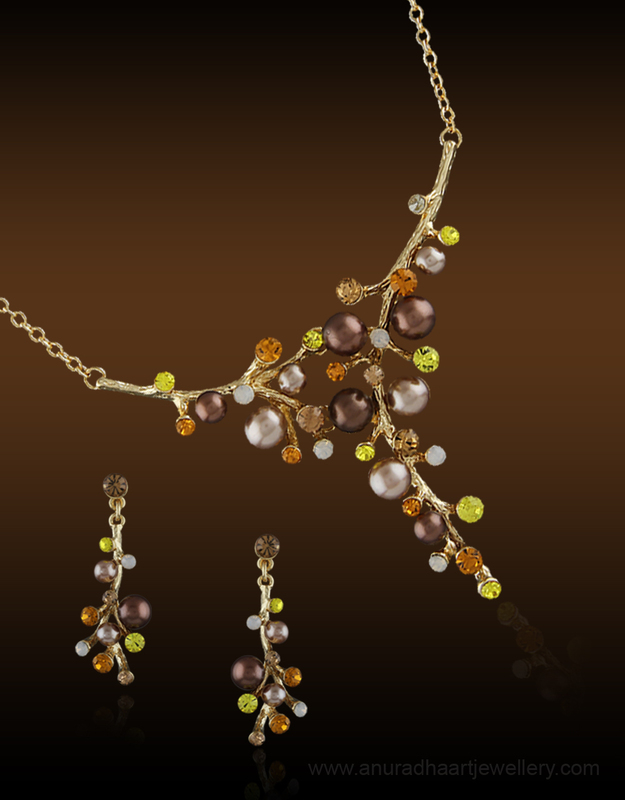 Pair it with party apparel & get that awesome look.